Gary has never grown up, but do not let his playfulness fool you! He tries to come off as up-to-date, but inside, he is a super nerd! Gary knows more technical stuff than you can believe. Ask him ANYTHING about photography, and he always knows the answer, a photo Rain-Man. His laid back approach tends to put people at ease, and forget ever being nervous about photos. Gary believes in giving back to his community and is a heavy supporter of our schools and many charities. 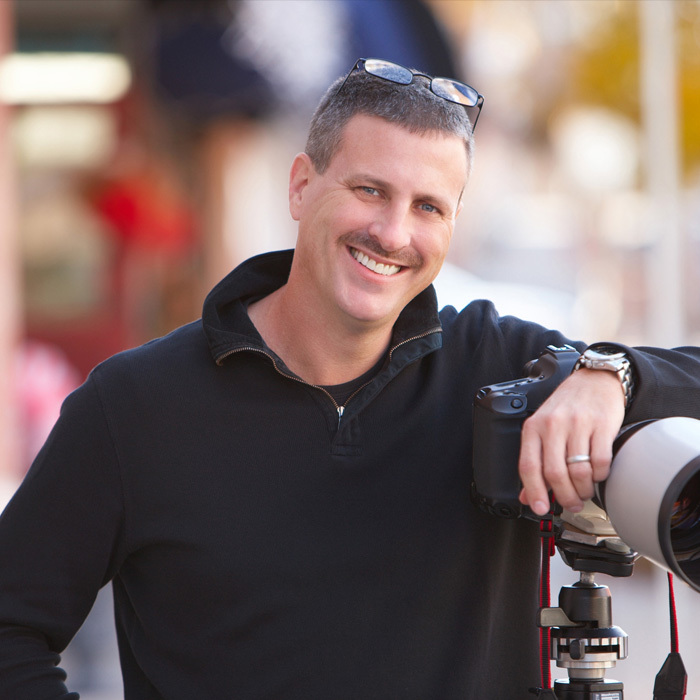 He is a nationally recognized teacher and author in the portrait world, teaching workshops to photographers from Florida to Alaska. Gary believes there is a beauty in everyone, and their job is to unleash it. He knows the techniques to flatter people, and help coach his clients on how to move and stand. Enabling him to capture their best attributes and diminish anything they might want to minimize.